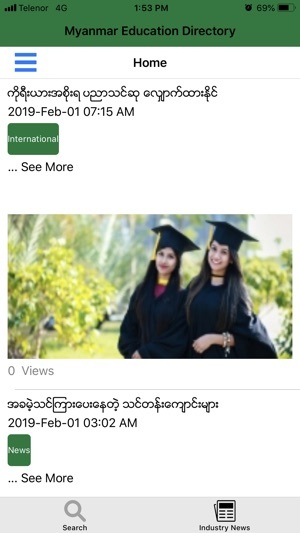 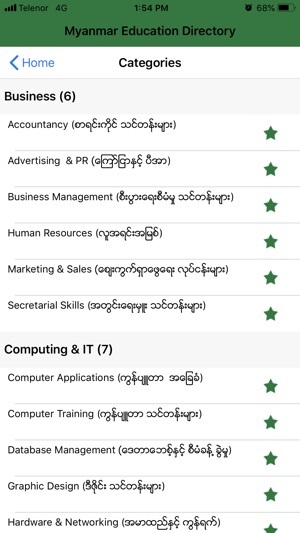 Education Directory is a service brought to you by MMRD, a company which has been serving the business community in Myanmar since 1992. 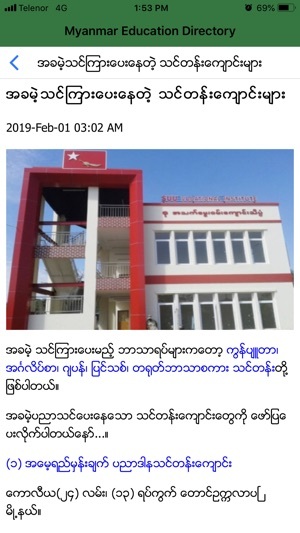 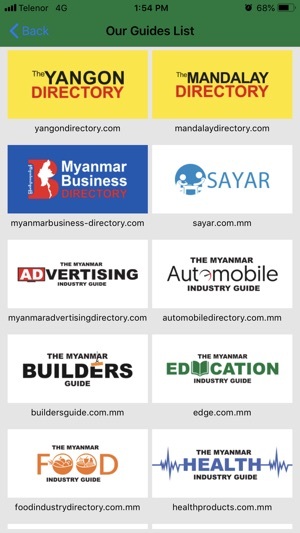 MMRD is a group of companies, including the Publications Division which publishes The Yangon Directory and The Mandalay Directory. 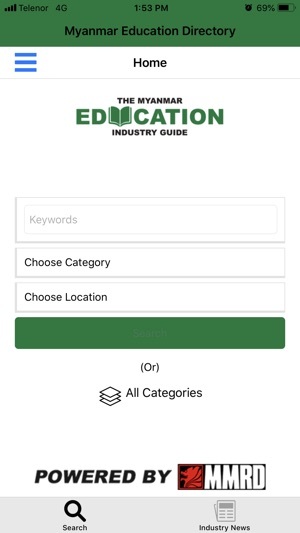 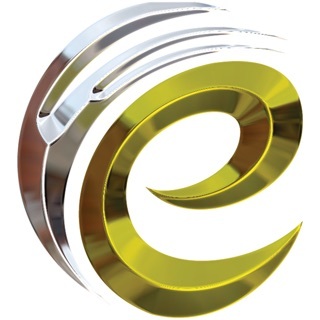 Both these directories have earned high reputations in their markets with both consumers and advertisersfor comprehensive and in-depth information. 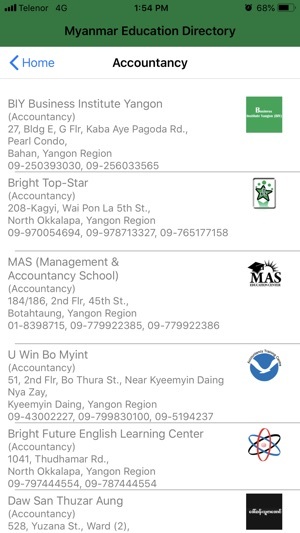 For more information on MMRD and its products & services, see www.mmrdrs.com.